The internet is forever changing. 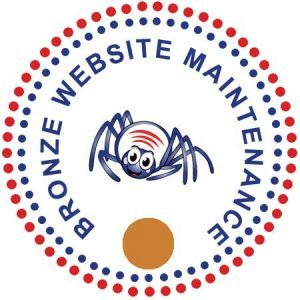 It is important that you look after your website on a routine basis. Your website needs security monitoring, performance analysis, regular updates and troubleshooting. 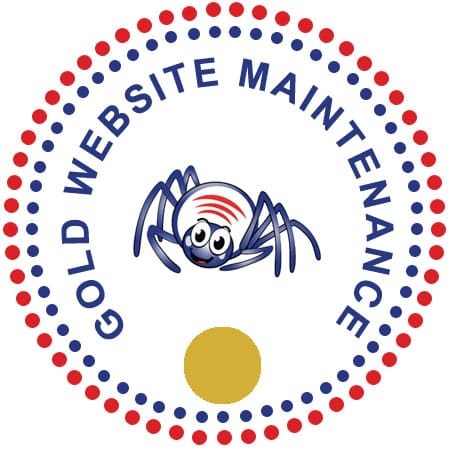 If you value your website and realise how important it is to the ongoing success of your business why not trust Wicked Spider to look after it for you. Let the WordPress experts protect your website and your business.